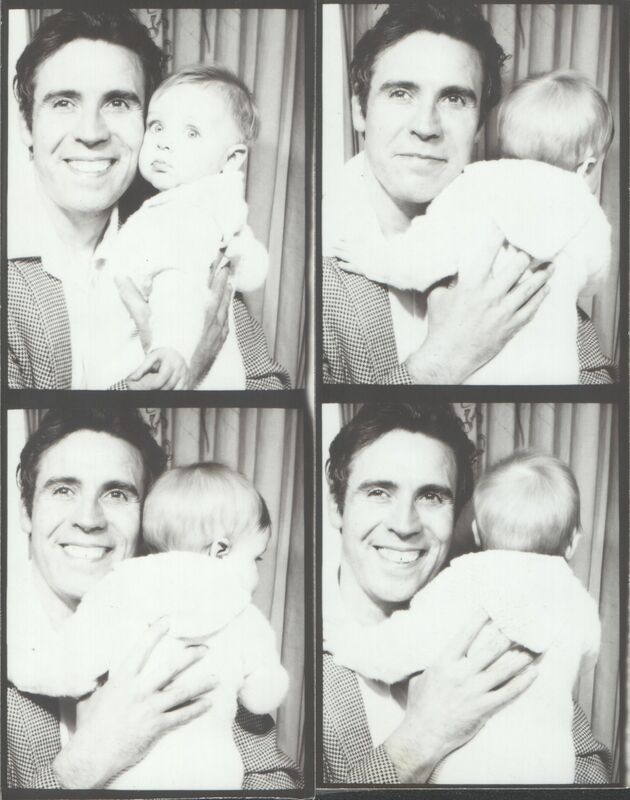 Another one of my favorite family photos is this series of snapshots taken in a photo booth when I was a baby. I don’t know if it was Dad’s idea or Mom’s idea, but Dad is flashing a big smile while I seem less than enthused about being in the spotlight. My mom always liked the way my head is in a different position in each photo. It’s a cute series, and Dad seems so relaxed in these shots, handsome and striking in his snazzy jacket. I treasure the photos where Dad is smiling, because he was notorious for not wanting to smile in photographs. It became a family joke that ever photo with Dad looked like it was taken at a funeral. He was embarrassed about the condition of his teeth, which were not in great shape. Being raised during a time of war meant things like cleaning your teeth were a luxury, not a necessity. So I think he started out with less than perfect teeth, and then he smoked since the time he was 16, and as I’ve mentioned before, drank coffee all the time, so they became stained over the years. 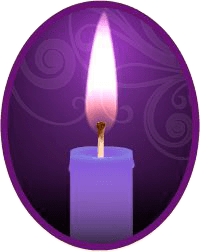 In another post, I will write about my family’s many trips to the dentist, but suffice to say for now, that we were frequent visitors to the dentist’s chair. But in these photos, Dad is not holding back at all, showing off one of the biggest smiles I’ve ever seen on his face. The photos capture a sweet, carefree and innocent moment as a family, not bad for a set of cheap photo booth images. In fact, I like these shots better than any of the professional family photos we took later on. Candid is often better, especially when it comes to family, because then you capture people’s true essence.